PG-9 Double TankSelf Service Counter - Lifco Technical & Trading Co.
One of the special models of the LIFCO collection a double – tankself – service counter, with a display area on both sides of the unit. 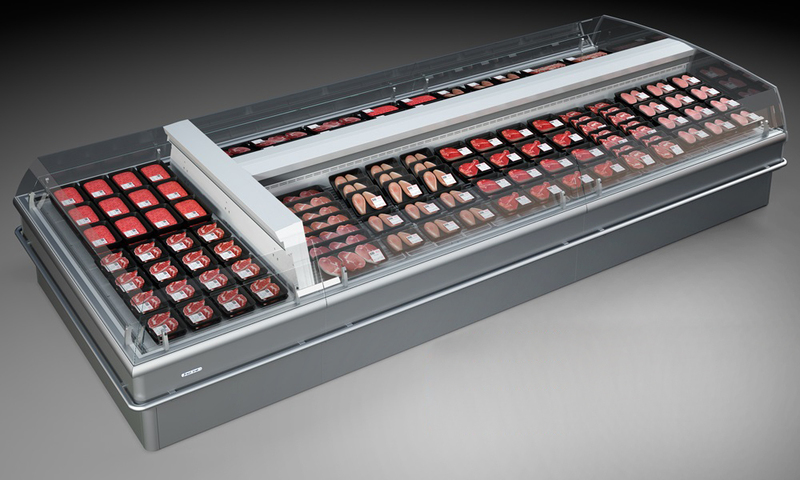 This counter provides the possibility of forming a sales display with other multiplexed counters as well as end caps. It is ideal in large supermarkets for the presentation of packaged products (meat, deli, fish, dairy products). The use of endcaps highlights the display of promotional merchandise.